Gambler's Descent Revamped Alpha Build! All new puzzle feature added! Gambler’s Descent is a Puzzle-Survival Game for mobile Android devices. The aim is to descend as far as possible into the Labyrinth, solving its puzzles and using your dice to manipulate your rate of survival. One corridor guarantees safety, whereas the other could lead to your doom. The further you descend, the higher the score! Dare to take the Gambler's Descent? 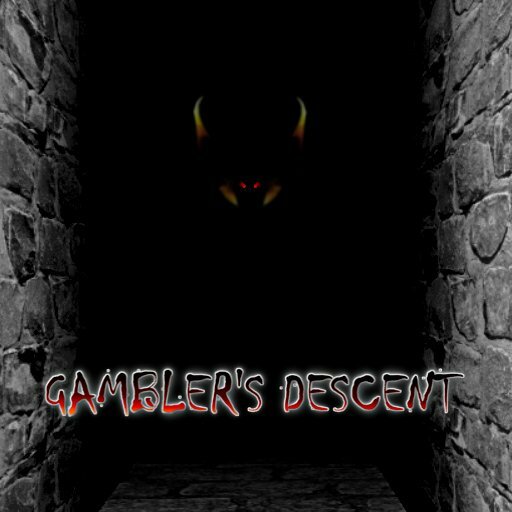 After receiving constructive criticism, and by developing more of the game, I am pleased to share my latest build of Gambler's Descent with you all! There are Windows PC, and Android downloads available!